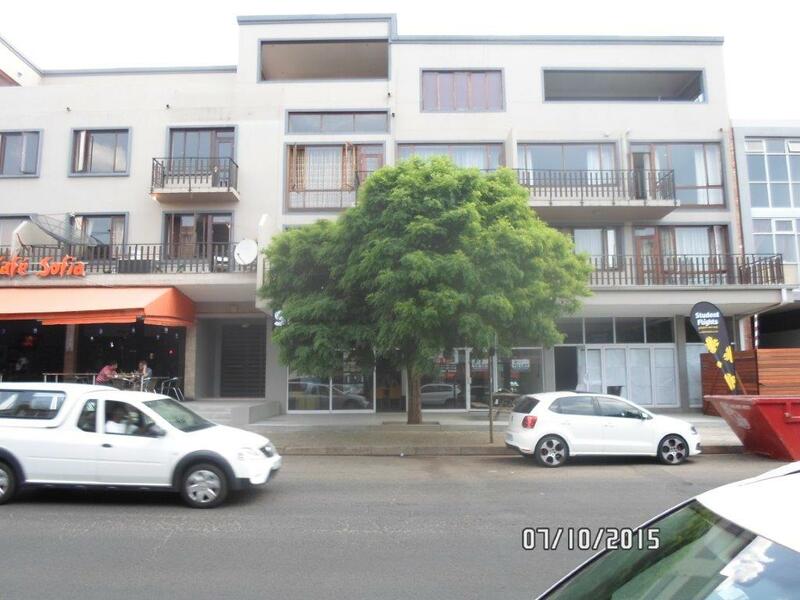 Sign up and receive Property Email Alerts of Apartments to let in Greenside, Johannesburg. Well Maintained 1 bedroom available for rent in the clean and secured area available immediately . Sign-up and receive Property Email Alerts of Apartments to let in Greenside, Johannesburg.